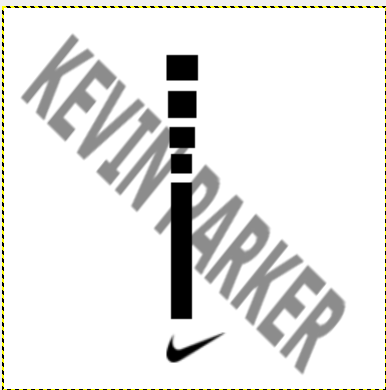 Patchmaking tutorials for NBA 2K14. So in this tutorial, I’m going to try and teach you how to make an accessory for your own personal global. I decided to do this not only because you guys kept spamming me in the PMs but also, to help all of you in creating your personal global. 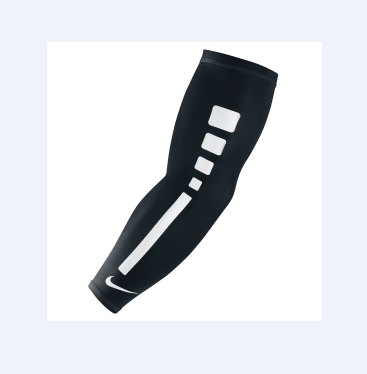 In this tutorial, I'm going to create the Nike Arm Sleeve as an example. Now, we need to search for the Nike Sleeve to use as a reference pic. 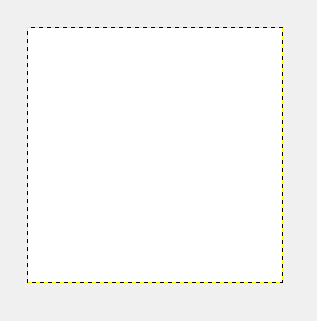 So what I’m going to do is use the rectangle tool and make a rectangle. Then, use the paint bucket tool and color it black. 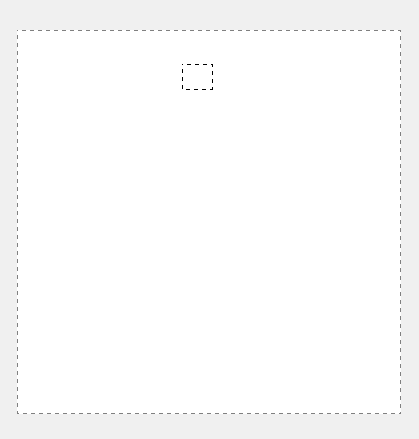 Make another rectangle using the same tool but this time as you may have noticed, the square’s size is decreasing so we need the square to be a little bit smaller than the first that we made. Just repeat the same process 3 more times and voila. Now, we need to do the rectangle thing. 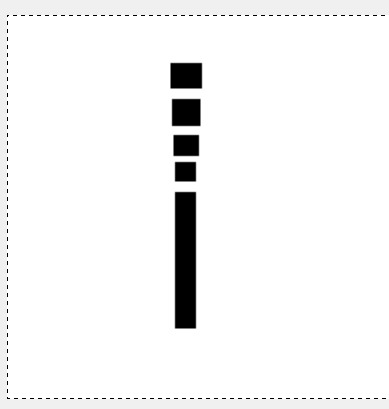 Just use the rectangle tool and make it look like the one in the pic. Try experimenting with the length. I used the paint bucket tool to recolor it to black. So now, we have this. 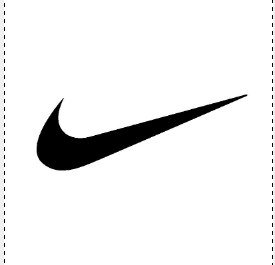 We are still missing the Nike logo and since the pic wasn’t enough to lasso out the Nike logo, we are going to look for the Nike logo. 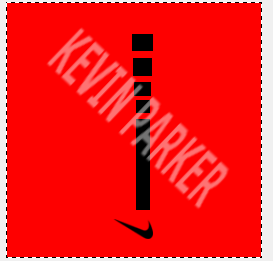 I used this and just cropped the Nike logo. 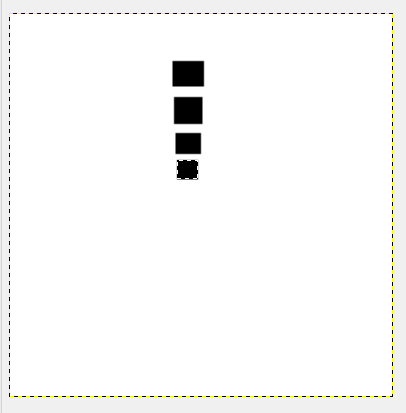 So I pasted it in the template, resized it and moved it to the bottom. But there is still one thing we haven’t done here and its improving the color. What I mean by this is that you need to colorify this to make it look better in-game. It’s simple, go to “Colors” and at the bottom there is the option to “COLORIFY”. 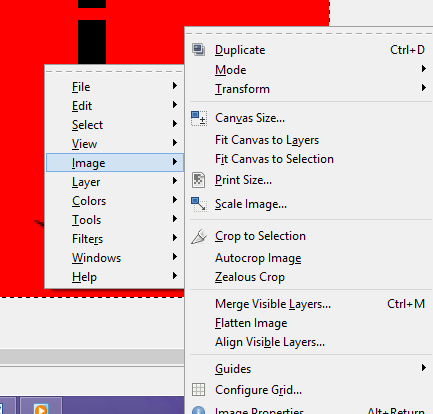 Click that and then at the options screen, pick the red color and it should look like this in the preview. Import it using the 2kx MOD TOOL. Last edited by Kevin on Tue Jun 16, 2015 9:27 pm, edited 3 times in total. 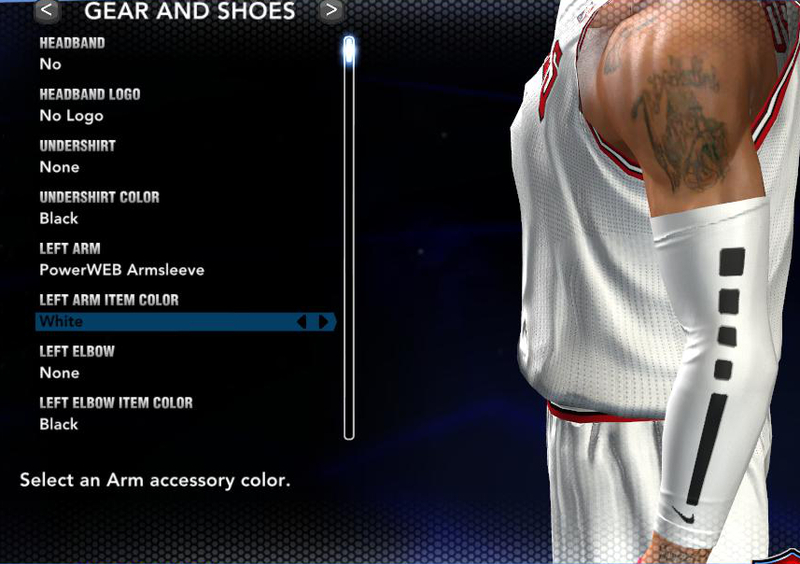 This topic was moved from NBA 2K14 Modding by JaoSming on Fri May 09, 2014 11:31 pm. 2 tutorials? YOU'RE ON FIRE! can you do a scoreboard TUTORIAL?? dude is the template this 00702740 ? Greatest N-G Maker wrote: dude is the template this 00702740 ? MikeChiang3 wrote: can you do a scoreboard TUTORIAL?? Too much hex-editing. It blows my mind. KingJames9 wrote: 2 tutorials? YOU'RE ON FIRE! so...........u next TUTORIAL is what???? MikeChiang3 wrote: so...........u next TUTORIAL is what???? I'd probably add a cheerleader and mopguy outfit editing tutorial in my Crowd Editing Tutorial. Again, I made this for you guys to not depend on others too much anymore. You can do it, you just need some time and experiment, thats how I got here. Do I import it into the "global.iff"? Let's say I have an existing accessory, and when you make it white in game, it's too gray. How would that be fixed? TheNextMJ wrote: Do I import it into the "global.iff"? Open the global.iff with the 2kx mod tool scroll to number 63, import res. done. TBM wrote: Let's say I have an existing accessory, and when you make it white in game, it's too gray. How would that be fixed? I dunno, didn't have this problem. Did you colorify it like what I did at the top? Figured out what it was. My red wasn't bright enough. One more thing if you don't mind. Can you list the the global file numbers for all the accessories? The sleeves, the hex pads, ect. TBM wrote: Figured out what it was. My red wasn't bright enough.